A warm welcome to this site! Scarves are my passion, and I have a special love for Hermès scarves and shawls. Over the years, I have come up with unique and beautiful scarf knots and ties, and launched my own scarf and shawl ring collections. 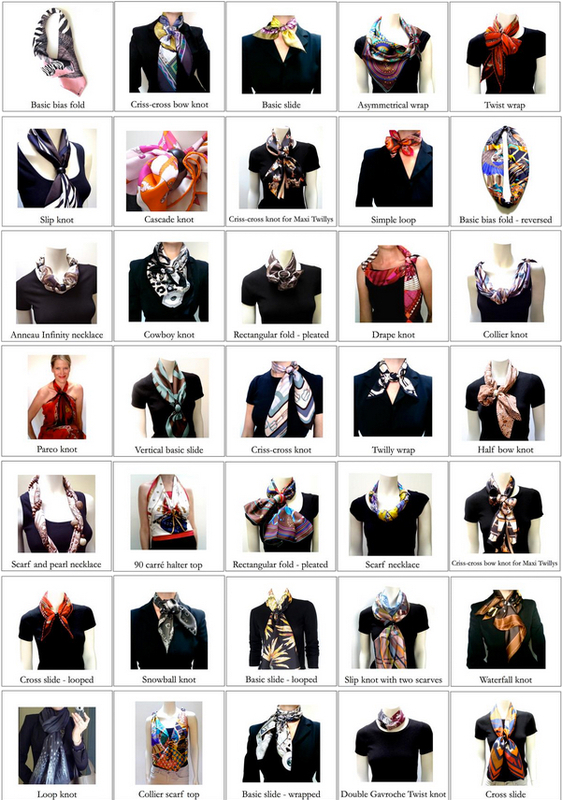 On this site you will find tutorials and how-to of new and innovative, as well as traditional scarf ties and knots. Please check the links in the right hand column.